Helping to get your children excited to learn about their family might be challenging but with these fun lessons it will be a breeze. Start by sharing this fun video about families. After you hear their answers, share your own feelings about the importance of families. There is a document about the family that I would encourage you to read. You can use it when teaching about the importance of the family as well. Read it here. Activity: Print a cover for each of your children and slip it into a clear view binder cover. There are a couple different designs to choose from. You can also print the family document as well to add to the backside of the binder if you wish. 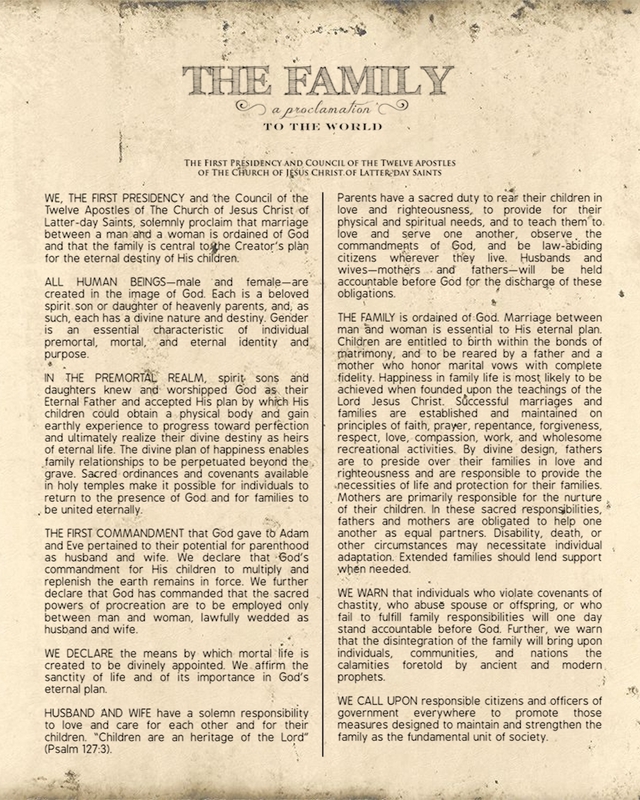 Click on the image to download the 8×10 family document. 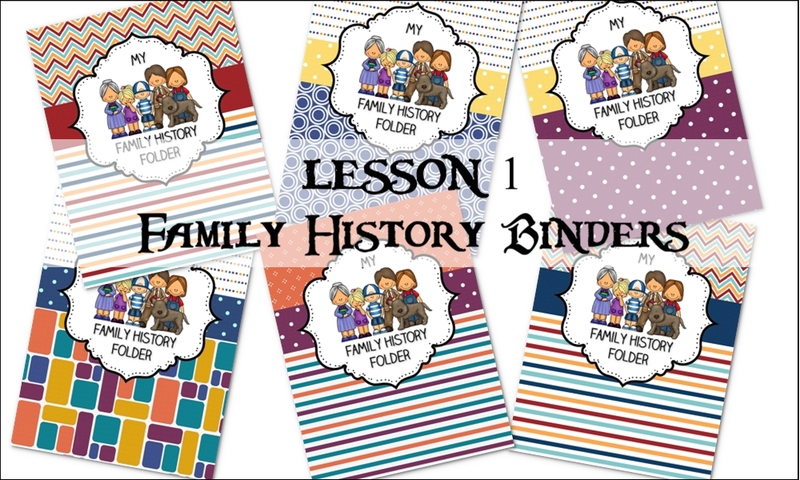 Once you have started your binders, head over to Lesson 2.